Wildlife Photography from Ireland. 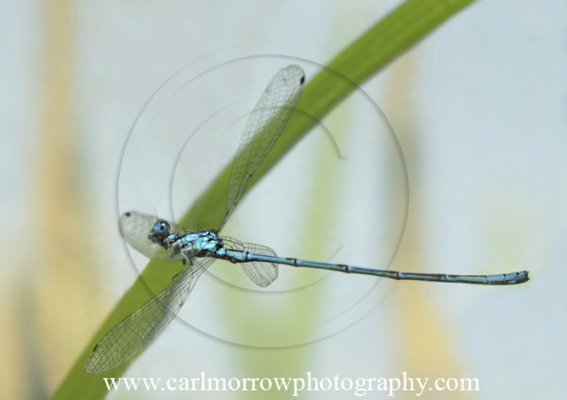 : Common Blue damselfly in mid flight. Common Blue damselfly in mid flight.